It does not take long at all for anyone's inbox to start accumulating hundreds of unread messages. In all of the cyber clutter of emails from countless different retailers and legitimate sources, it is easy to lose track of important messages and fail to respond in a timely manner. 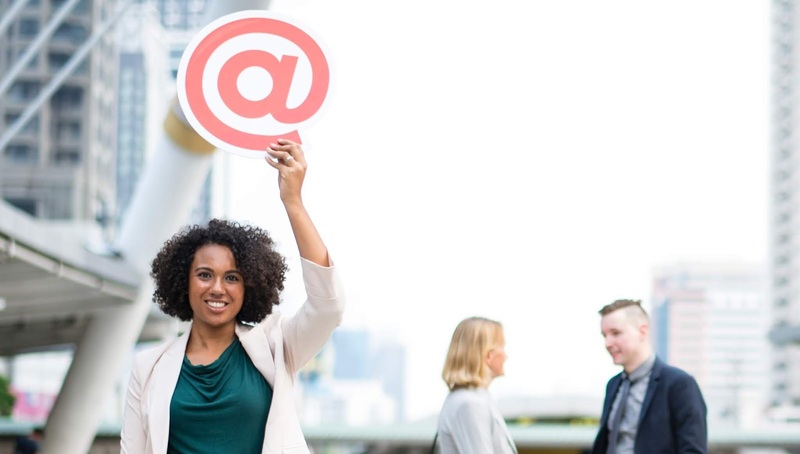 There are plenty of good reasons why you find your inbox loaded with junk messages, including that many online retail sites offer you an initial discount for providing your personal email address to receive future offers and communications from the retailer. Instead of worrying about missing out on a good discount, you can now subscribe in the short term without committing to endless communications that help hide your important messages. The good news is that Unroll Me offers a free, secure solution to your email overload woes. If you do not have untold hours to spend clearing out your inbox of unwanted junk, turn to Unroll Me for a quick, automated solution. This site allows you to register to have your email address automatically unsubscribed from all of the hundreds of sites that request you to register with a valid personal email address to receive a one time discount or subscribe to a newsletter. It can be exhausting to figure out all of the sites you have provided an email address to over the years, so why not leave the heavy lifting to Unroll.me and relax while your email clutter is vanquished before your own eyes. The easiest way to have your unwanted emails purged and prevent retailers from sending you more unsolicited junk mail is to create an account on Unroll.me. You can either register for their services on their website or through their free smartphone app. You get the same great service from either the website or the Unroll Me app. Create a unique password for your Unroll Me account. If you later forget your password, you can use the password retrieval service from Unroll Me to find it and continue managing your email subscriptions with ease. After you register your email address with Unroll Me, the site will collate a list of email subscription services that you have registered for over the years. You will be able to see all your potential spam sources in one place. There will be a box next to each email sender for you to select if you wish to stop receiving emails from that particular sender. Once you have selected all of the services that you wish to unsubscribe from, Unroll Me will get started on making that happen. The great part about using Unroll Me to manage and cut back on your unwanted email subscriptions is that you will get automatic updates regarding any new email subscriptions that have been added to your account since the last time you purged unnecessary subscriptions. This means that you can actually break the cycle of managing hundreds of useless email subscriptions yourself. If you ever decide that you no longer need services from Unroll Me, you can always choose to delete your account on the app or the website. This service is provided at no cost and only requires that you maintain an online account to be able to take advantage of this organizational win. Unroll Me subscribers can rest easy that their personal information is protected and that Unroll Me takes proactive, cutting-edge measures to secure their data from cyber security threats.